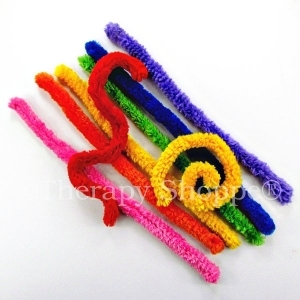 Brain Noodles are awesome 18" createables that look and feel like gigantic, fluffy soft pipe cleaners! 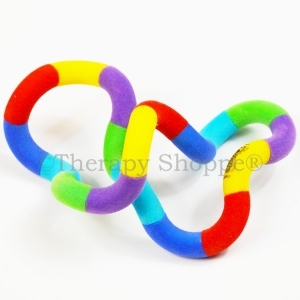 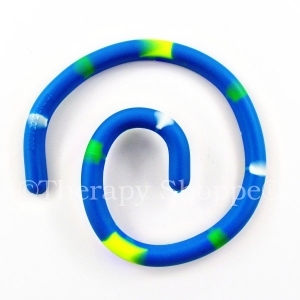 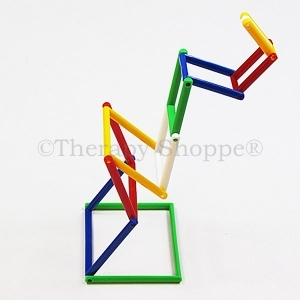 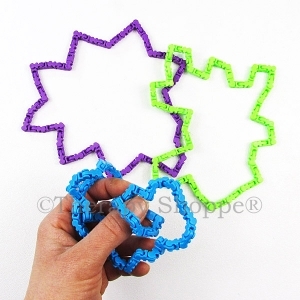 Kids can link, bend, and shape Brain Noodles in infinite ways! 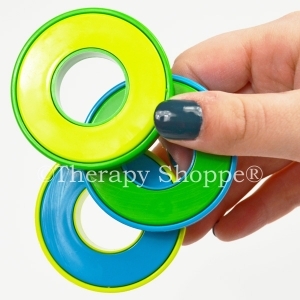 These fabulously tactile fidget manipulatives are great for working on bilateral coordination and motor planning. 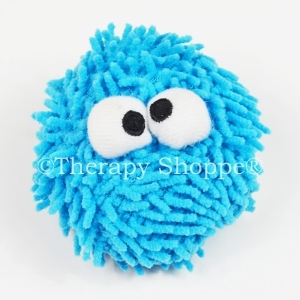 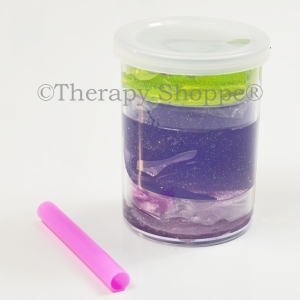 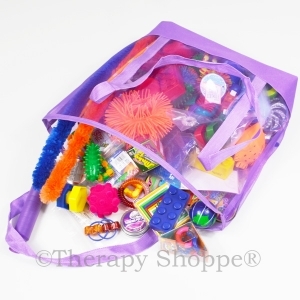 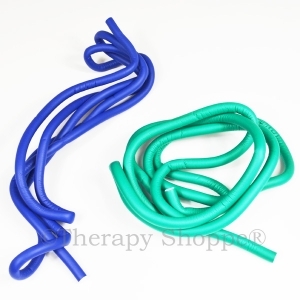 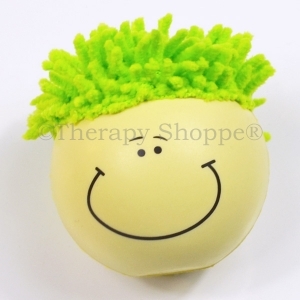 A wonderful sensory toy for tactile sensory seekers and fine motor fun. 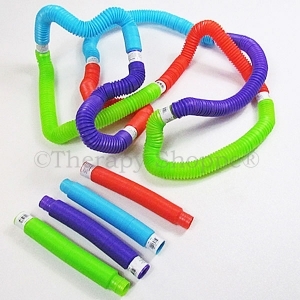 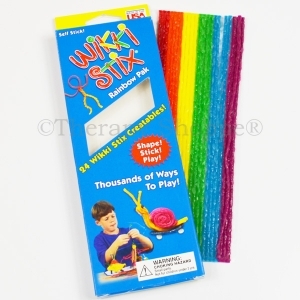 Brain Noodles come in assorted dazzling colors.